The Glen Cove Local Economic Assistance Corporation, (the “corporation”) is a local development corporation of the State of New York formed under Section 1411 of the New York Not-for-Profit Corporation Law. Formation of the Corporation was authorized by resolution of the City Council of the City of Glen Cove, New York. The mission and public purpose of the Corporation is to support and promote economic development efforts in the City of Glen Cove, New York (the “City”) and for the public purpose and charitable purpose of benefiting and furthering the activities of the City of Glen Cove, New York, by serving as a conduit financing entity issuing taxable and tax-exempt revenue debt and providing other financial assistance to support the growth, expansion, on-going operations and continued viability of the non-profit sector in the City. The Corporation supports and promotes economic development in the City by efforts to attract new non-profits to the City and by assisting existing non-profits in their efforts to reduce costs. The Corporation can best achieve its mission and public purpose by (i) the judicious use of its authority to offer “financial assistance” (as such quoted term is defined in Article 18-A of the General Municipal Law with respect to industrial development agencies) to qualified applicants, and (ii) offering the expertise of the Corporation’s staff and officers in economic development matters to (a) assist non-profits in relocating to the City or expanding their operations in the City, and (b) assist other governmental authorities in identifying, creating and expanding economic development opportunities within the City, particularly those related to the non-profit sector. The philosophy and guiding principles of the Corporation are to conduct its operations in the public interest with transparency and openness for all persons and entities coming before the Corporation, including, without limitation, prospective applicants, community members, government representatives and members of affected communities. 1. Provide assistance for eligible “projects” in the City of Glen Cove for purposes of sustaining and promoting existing and new not-for-profit organizations in the City of Glen Cove. 2. Educate not-for-profit sponsors and other community leaders regarding the existence and purposes of the Corporation and the resources the Corporation has available for new and existing business in the City of Glen Cove. 3. Maintain full compliance with all State disclosure and reporting requirements and meet with outside consultants and auditors as required to ensure such compliance. 4. Ensure transparency of all Corporation activities and operations. 5. Achieve complete adherence by management to all internal controls. 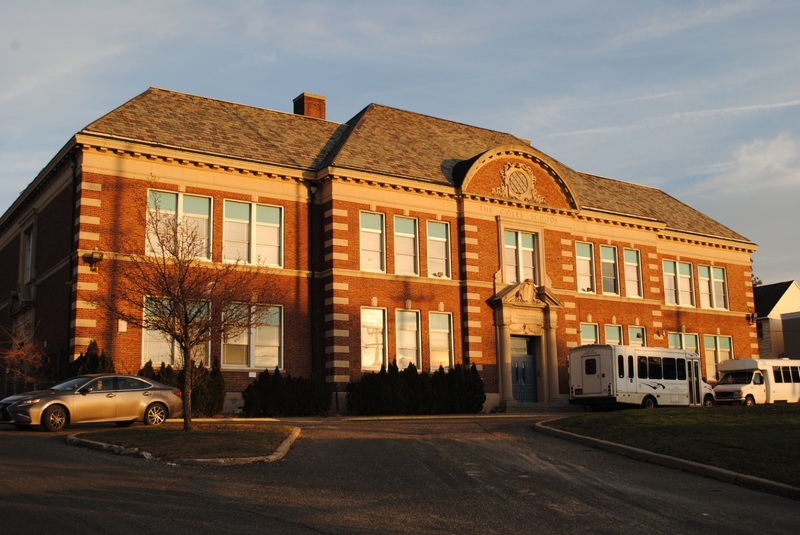 Financing of the acquisition, construction, reconstruction, renovation and/or equipping of an existing approximately 30,990 square foot former school building and associated parking for use as a special education school located at 27 Cedar Swamp Road, Glen Cove, NY. Funding a debt service reserve fund and paying capitalized interest and certain other costs incidental to the issuance of the Bonds. The estimated number of full-time equivalent jobs in the City of Glen Cove after completion of the project is: Year 1: 255 jobs; Year 2: 256 jobs; Year 3: 257 jobs. The Regency at Glen Cove has been an integral part of the Glen Cove community since 1992, hosting educational seminars to benefit the local population. The Regency has received financial assistance from the Glen Cove Industrial Development Agency consisting of an extension of the existing PILOT for a proposed memory impairment project to include 22 memory care units and three additional assisted living units increasing the unit count from 96 to 121. The project will also create additional common space and other aesthetic and functional improvements within the building to significantly enhance the quality of life for its residents. The renovations will improve the facade viewed from School Street and Forest Avenue. The project will not impact on City services including little to no impact on the City schools, fire protection, protection, library, police and garbage disposal. The summary of benefits to the City of Glen Cove for the proposed expansion project will include 11 construction phase jobs; and permanent job creation of 16 direct on-site jobs. In July 2013 the IDA approved the execution and delivery of the Second Amended and Restated PILOT. 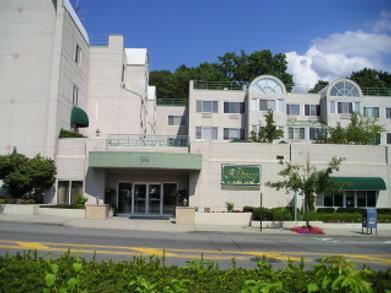 In April 2016, the Glen Cove Local Economic Assistance Corp. entered into a Bond Purchase and Loan Agreement with NHI Holdins LLC, “The Regency at Glen Cove” and issued $24M of tax exempt bonds to NHI Holdings LLC. The bond proceeds were used to restructure the company’s debt and undertake new construction of an Alzheimers unit referenced above.